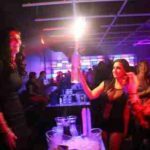 The Art of Scratching & Chirping Featuring DJ Groove – DJ Cavon "The Grandmaster"
Scratching and Chirping are some of the more advanced skills learned by DJ’s & Turntablists. 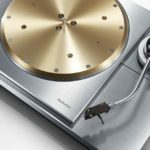 It is the art of consistently moving a vinyl record or jog wheel back and forth on a Turntable, CDJ, or Controller while using the crossfader to fade between two records simultaneously creating percussive or rhythmic sounds. 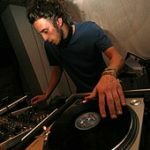 Chirp Scratching is a technique named because it sounds like a bird chirping, this scratch is achieved by playing a sample and cutting the end of the sample off, then bringing the record back while turning the crossfader on. 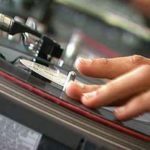 Scratching emerged in the 1970’s, though usually affiliated with hip hop culture & music, you can hear scratches in songs from all genres today. 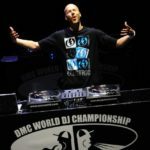 The most elite and well-skilled DJs even compete in scratching competitions like the DMC World DJ Championship using only scratch-oriented gear. 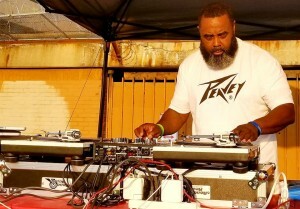 Watch as DJ Groove teaches “The Basics of Scratching & Chirping” to aspiring DJ’s at Kendrick Rec Center in Philly. 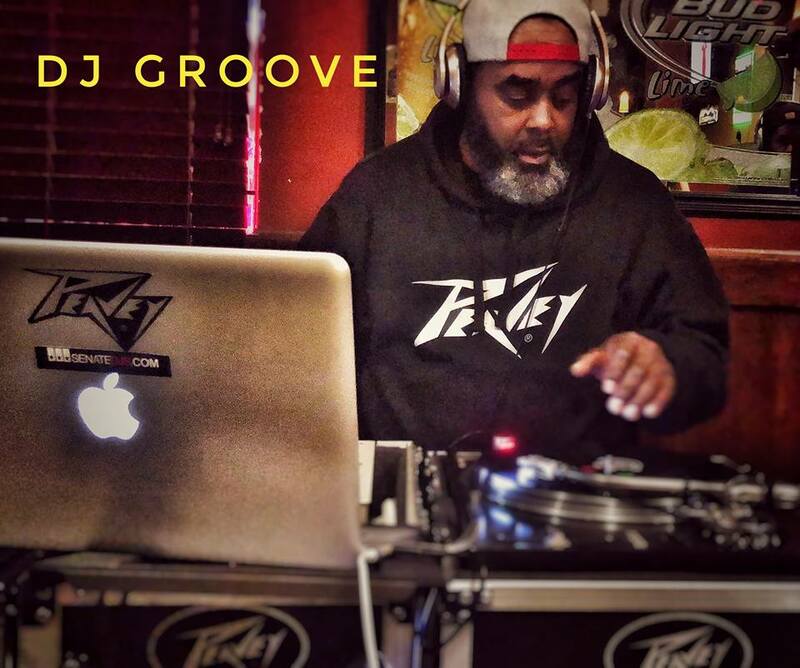 DJ Groove is 36 year veteran in the DJ game and has been a Pro Touring DJ/Artist for Peavey Electronics the past 7 years. 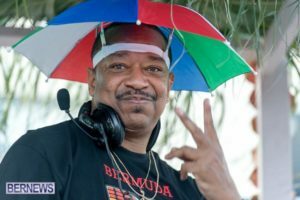 DJing has provided him with so many opportunities including traveling and meeting other great DJs & Artists, but most importantly, a chance to give back to the youth and upcoming DJs. #JustGroove as you watch live footage of DJ Groove showing off his Mad Skillz.